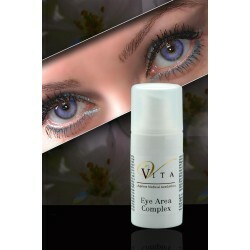 Eye Care There is 1 product. A potent combination of firming peptides, Vitamins C and E, and Green tea designed to target puffiness, fine lines and to firm the skin around the delicate eye area. Directions: Apply to eye area 1-2 times daily.